*HOME *ABOUT THE REDEEMER *ABOUT THE EDITOR/PUBLISHER *ARCHIVES *MAGAZINE PREVIEWS *Why the Bible Does Not Make Sense to Many Christians * Is Jesus Coming Soon? *Yes, Babylon has Fallen *The Abomination of Desolation *The Church Building *No End to Literal Physical Earth * No More Prophets *Knowing Bible Prophecy/False Prophets *The Enemy of God * New Covenant Allegiance *Letter From Apostle Paul *Where is the True Church? *The Man of Sin *Satan; The Dragon; that Old Serpent *Every Eye Shall See Him *Was John the Disciple Jesus Loved? No. *Move On To Perfection *Modern Day Tithing; Not From God? *Tithing Editorial *Why Do We Still Teach People to Know God? *The Great Commission /Fulfilled? 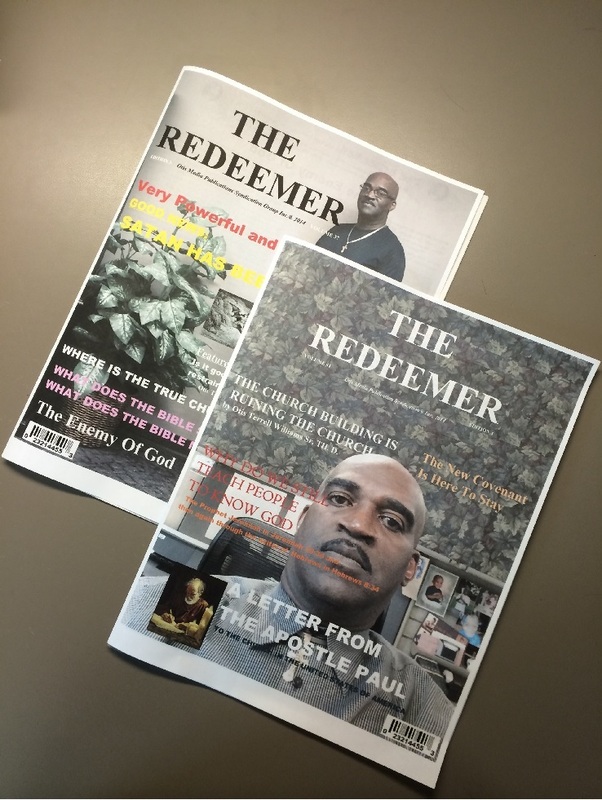 THE REDEEMER© The Magazine for Thinking Christians. Dr. Otis T. Williams Sr. Th. D.
*AN ORACLE OF THE NEW COVENANT. *EACH EDITION IS A POWERFUL TEACHING TOOL. Note:This site is best viewed using a Firefox browser. As one reads through this magazine they will find that the articles written herein are not articles from the traditional view point of certain Christians nor from the traditional viewpoint of what I was taught to believe in my early days of affiliation with the Baptist Church system. However, the view point of these articles are widely accepted and recognized by many Christians around the world. The concept is growing while becoming popular with the up and coming generations that has been stagnated by the traditional church system. To those that are steeped in traditional Christians views I wish you would read these articles with an open mind and heart. Dr. Otis T. Williams Sr. is the Chief-Editor and Publisher of THE REDEEMER© magazine since 2001. 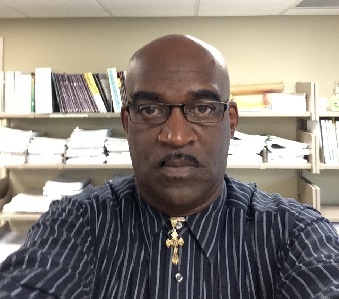 He is an author, a teacher & avid student of covenant eschatology, radio/T.V. guest, Christian motivational speaker, teacher of New Covenant theology. Also the writer of hundreds of Christian articles. *The thing called Satan; the Devil; the Serpent; the Dragon. *The pomp and pageantry of Sunday Church services. *Looking for the future bodily return of Christ. The majority of things that the New Covenant frees us from are the very things that are worshipped and given much attention to by the modern church. Why can't the church move on from the things of the Old Covenant and move on to perfection?